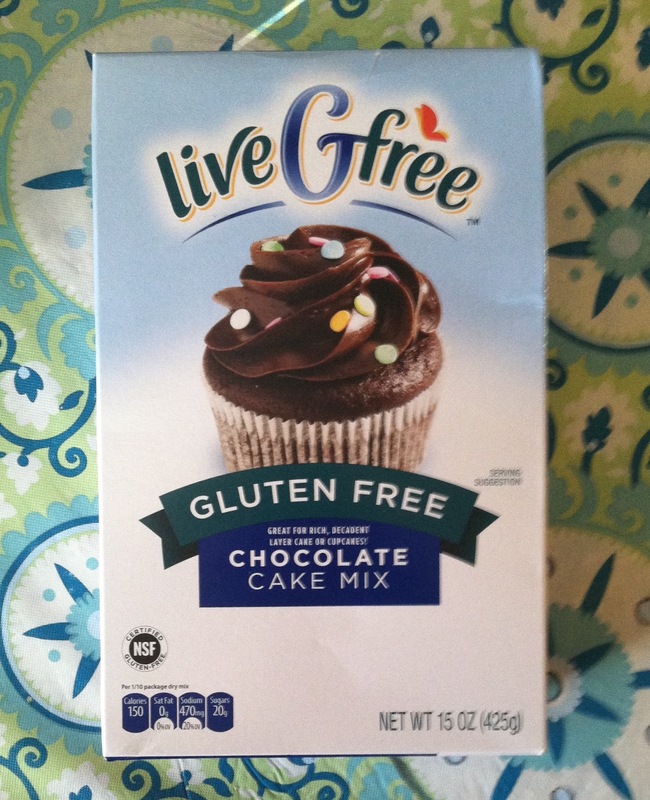 Aldi LiveGfree Chocolate Cake Mix Review! 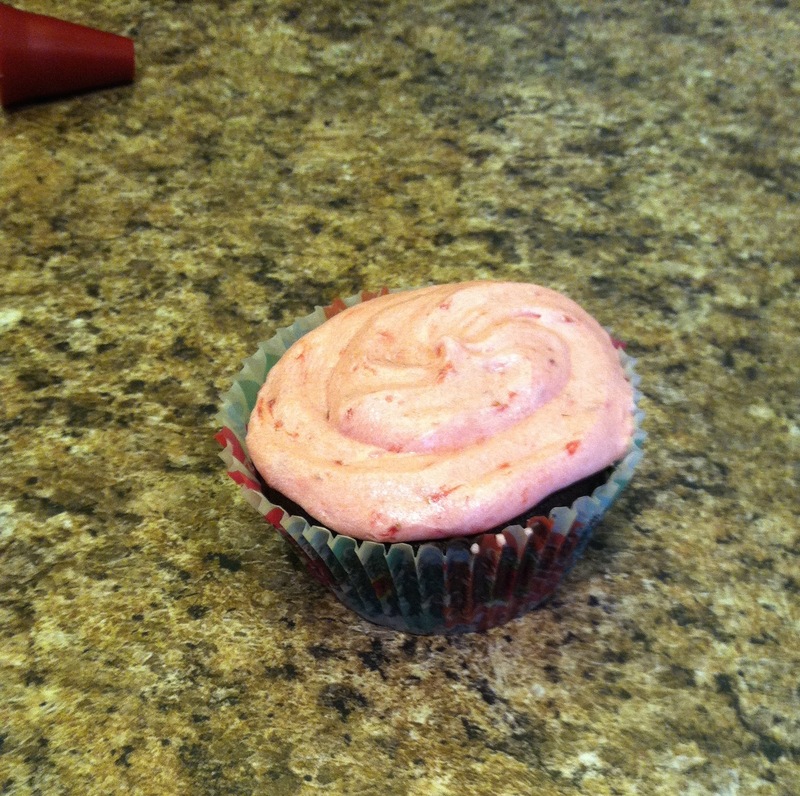 My sister made it into cupcakes with fresh strawberry frosting . . . so tasty! I think they turned out absolutely lovely! 🙂 Onto our review!! Texture: Texturally, these are awesome. 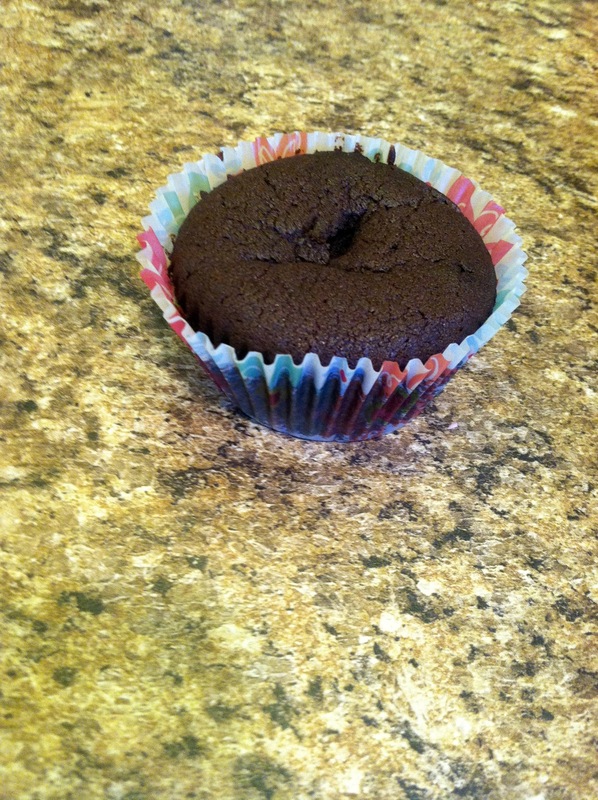 Perfectly moist and fluffy, almost to a fault because the fall apart quite easily if kept room temperature. 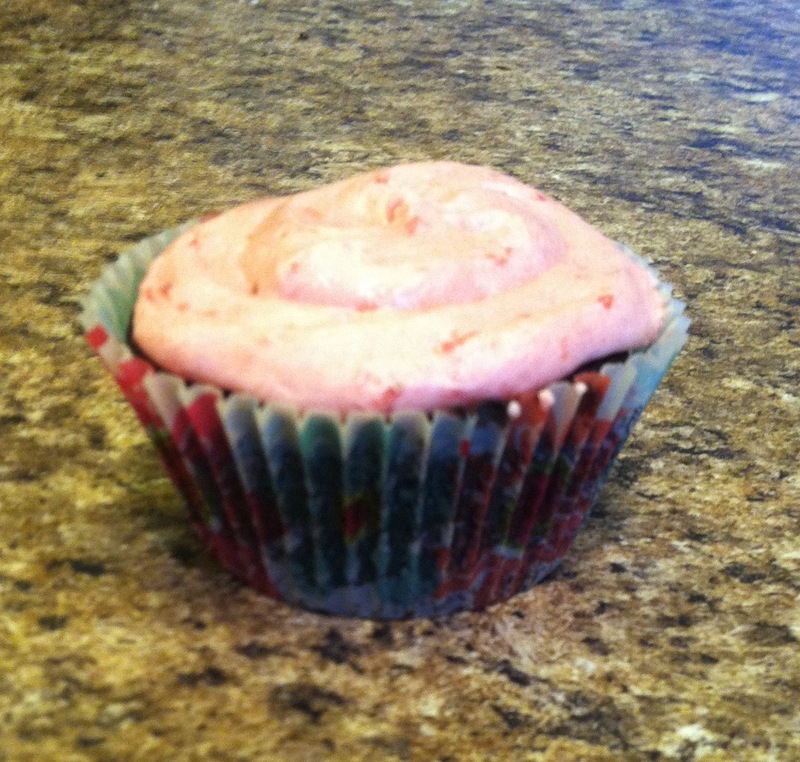 We found that letting the sit in the fridge for a little while helped a lot!! 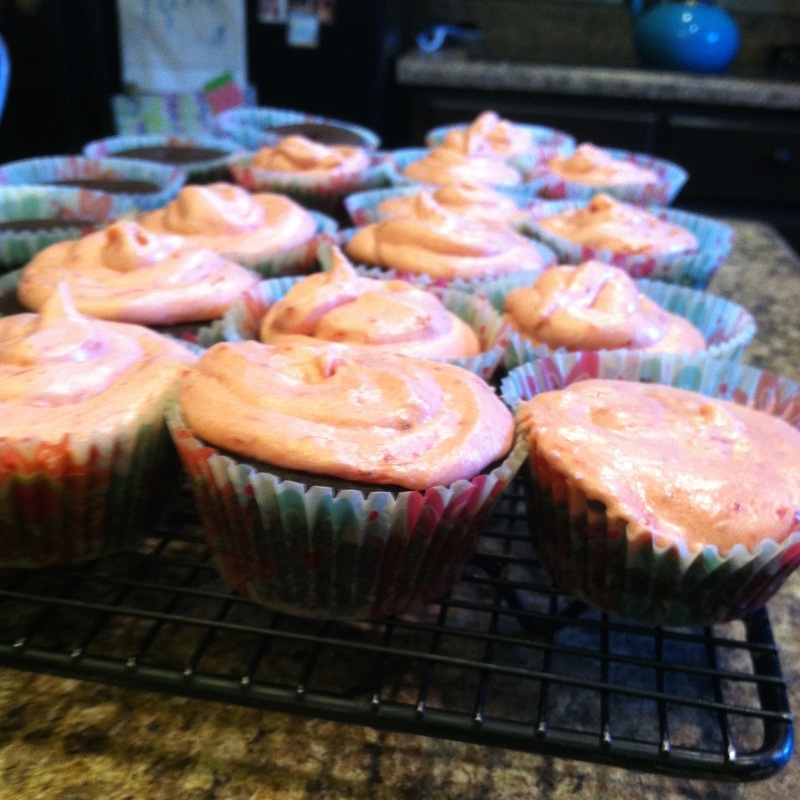 Overall: This was an awesome cake mix with great texture, flavor, and value. I really liked it, and am planning to go stock up on some before my local Aldi runs out of these special buy mixes! Have y’all tried any of these special buy LiveGfree products? If so, let me know what you tried, and how you liked it in the comments!